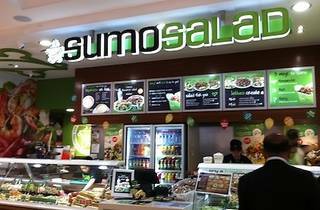 As far as food court options go, Sumo Salad is better than most. They're dedicated to sexing up the humble salad here. Try the Mediterranean lamb with haloumi cheese, or the super greens salad if you're after a big hit of nutrition. They also have a variety of fresh rolls, wraps and soups if salad ain’t your thing. With heaps of locations around Melbourne, it’s a quick and easy place to grab a fairly healthy lunch on the go. 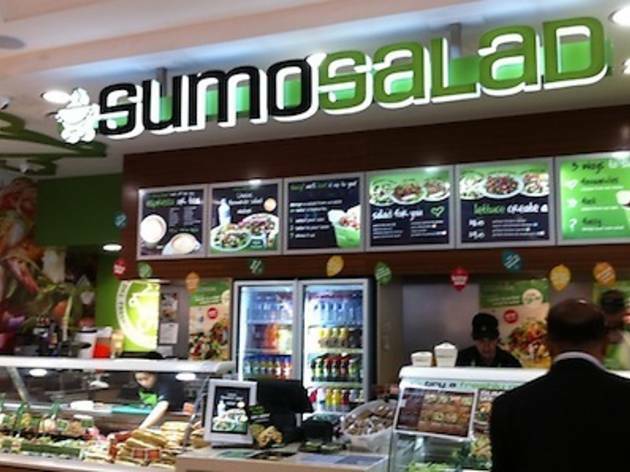 Become a part of the Sumo Society and they will shout you a free salad on your birthday Huzzah!